It has always seemed that during the hardest times of my life, God would speak through a small passage of his word and give me strength. 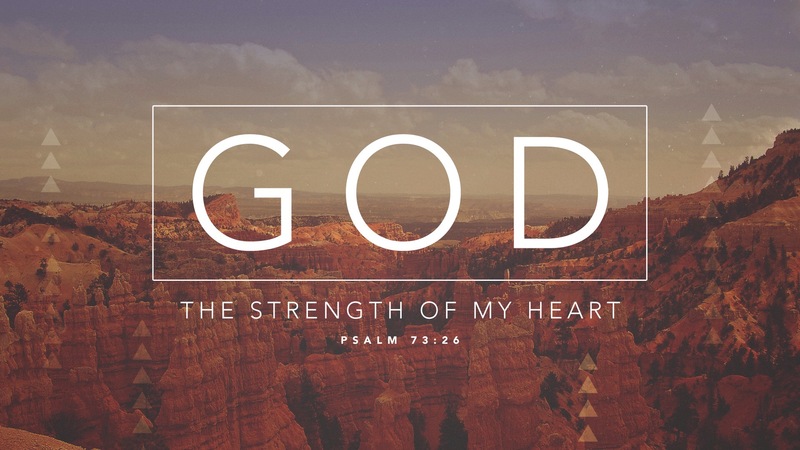 He is the strength of our hearts, and our portion forever! He gives us Grace, sufficient for the task. Run to him, he is our strength and portion forever. Amen.